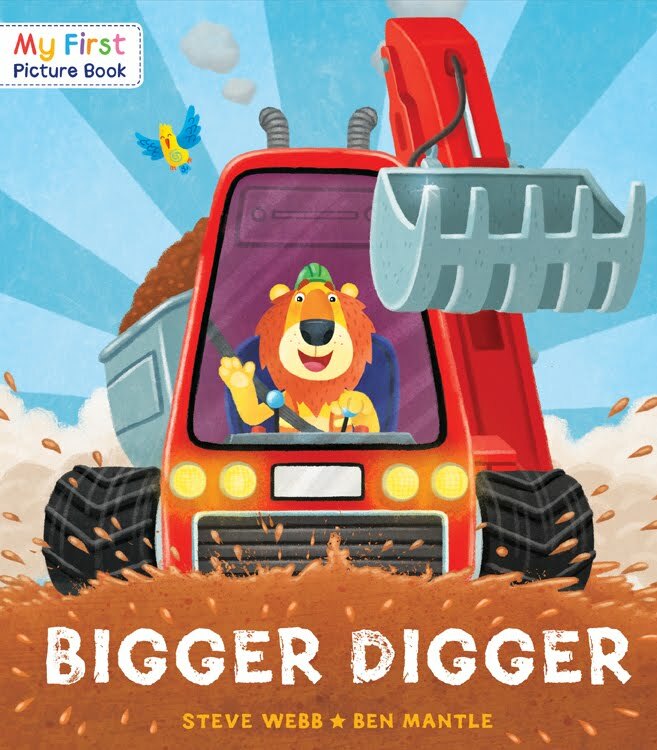 'Bigger Digger' Out today! written by Steve Webb and Illustrated by me. Below you can see some roughs for the Front cover and the final version that went to print.